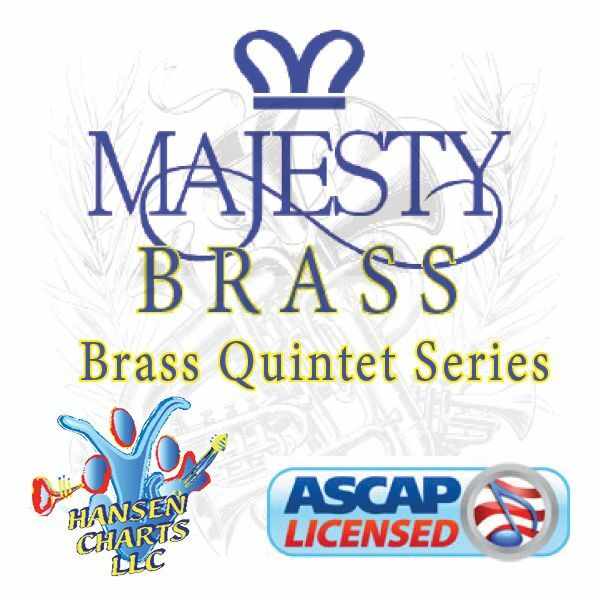 God Will Take Care of You – Hymn Tune – GOD CARES – Arranged for piano/organ, congregation, brass quintet (trumpet 1, trumpet 2, F horn (trombone sub), trombone, tuba), tympani and bells all in the Bb. Moderately difficult. This is very lyrical with a light waltz feel and counted in two. Ask about other configurations of this title. Be sure to listen to the midi audio of this arrangement and view the score sample.